A biome is a geographic area that has within it multiple ecosystems. 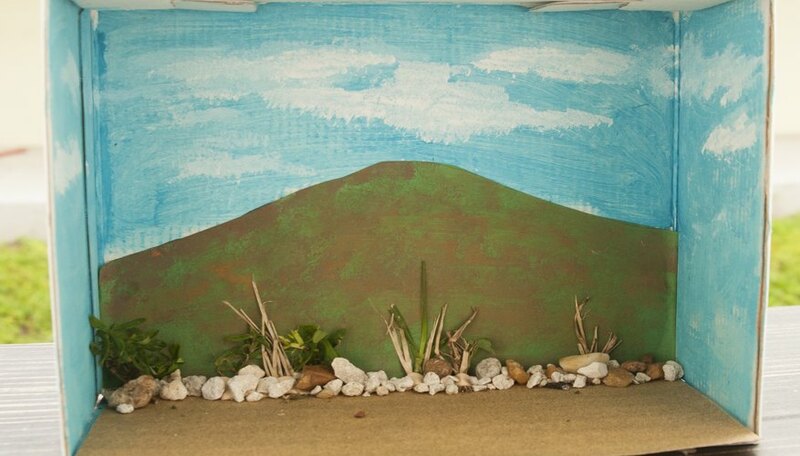 By making a shoebox model of a biome, your students can explore the complex ecosystem of a forest, freshwater, marine, grassland, tundra or a desert. 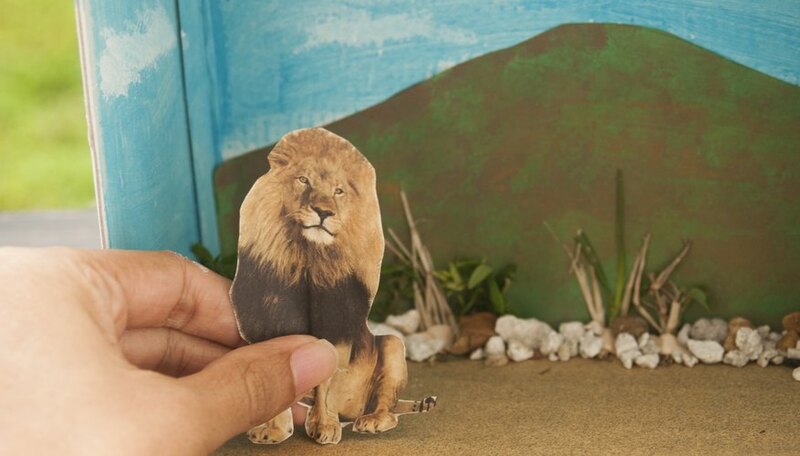 Use artistic and natural materials to help your students create realistic scenes of a specific region. Take the lid off the shoebox and turn the box on its side, length-wise. Avoid shoeboxes that are made from glossy or coated papers, as the paint may not stick. 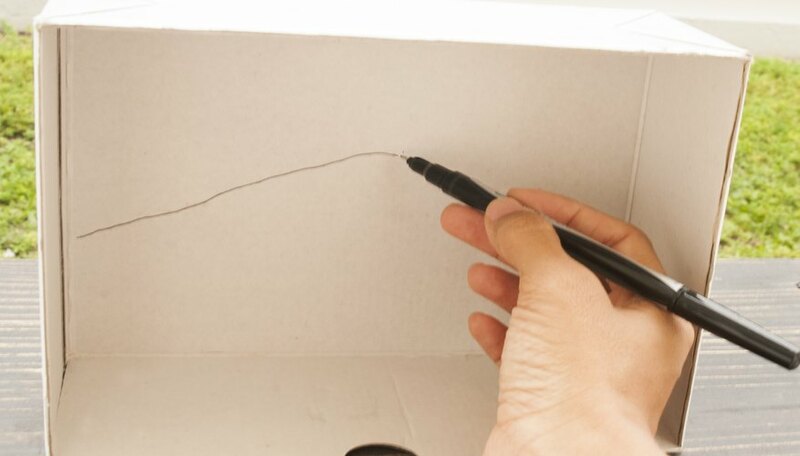 Have the student draw a background on the inside of the box with a thin marker. The specific drawing depends on which biome the student picks. Start by drawing a horizon that separates the ground from the air. If the student is creating a water biome, he can separate the sky from the water source or he can make an underwater-only biome. 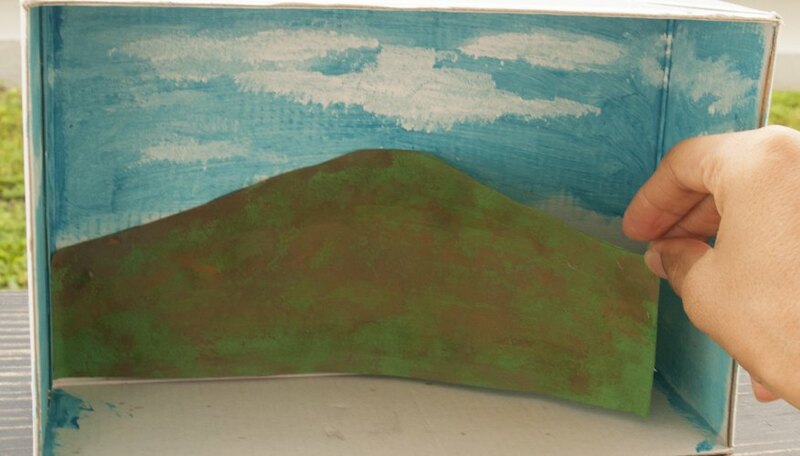 Other items to include are trees, plants, mountains, icebergs or other natural landforms that fit the biome. Discuss perspective, which makes objects farther away appear smaller so that mountains in the background look tiny, compared to trees closer to the front. Each biome has its own ground cover. The students should choose the correct ground cover for the model to show that she can identify and match the environment to the biome. For example, a desert biome would have sand or rocks on the ground. In contrast, the tundra has a permafrost layer and moss. 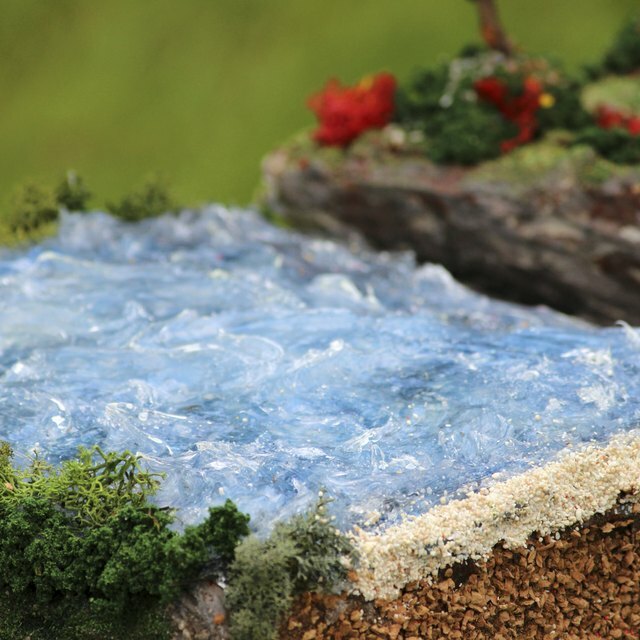 Glue craft sand, soil, pebbles or craft sheets that as faux moss to the bottom inside of the box to represent ground cover. If the student is making a biome such as grassland, she can make paper grass from green tissue paper or construction paper. Each biome contains plant life specific to a certain geographic area. Adding plants to the biome demonstrates that the student knows which living things are native to that region. Use real plants or have the student create mock versions, using construction paper, tissue paper and clay. Some biomes may have several subclasses. The student must match the biome type with the correct biome before he chooses plants. For example, three types of forest biomes exist, which include tropical, temperate and boreal or taiga forests. A tropical forest would have a canopy of lush trees placed close together. The temperate forest has maples, elm and beech trees. Boreal or taiga forests are found in cold climates such as Siberia and Alaska. The plant life includes conifers such as pine and fir trees. The students can draw trees on paper, fold the bottom of the tree under the trunk to make a tab and then glue the trees onto the biome floor. Another option is to sculpt trees from modeling clay. If the student is creating a biome that has relatively few plants, add rocks, mossy carpets or faux snow made from cotton balls. Now that you have a background and plant life, the student needs to add animals. Each biome is home to specific creatures. If the student is making an underwater biome, she can paint fish and other marine life onto the background. She can also sculpt marine life out of modeling clay or draw them from on card stock. Use small plastic animals to populate the biome or have the student create her own. She can make pop-up animals that are similar to the plants made from cardstock, that have tabs on the bottom or she can sculpt clay creatures. Students won’t be able to represent every animal from a biome. For a temperate forest biome, a student might select a mountain lion, squirrel and black bear. Loop, Erica. "How to Make a Shoebox Biome for School." Sciencing, https://sciencing.com/make-shoebox-biome-school-4486192.html. 24 April 2017.